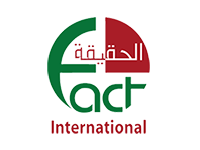 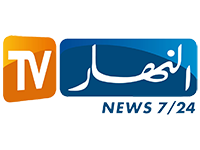 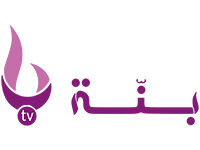 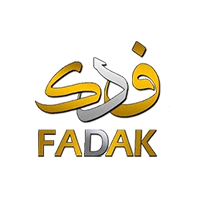 Echourouk Benna TV is an Algerian satellite television channel that is owned by Echourouk Group. 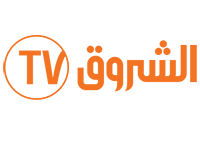 The entertainment and lifestyle channel airs both regular episodic programs and specials about food and cooking. 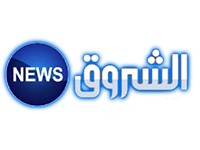 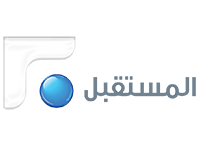 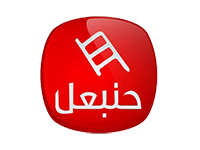 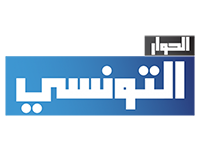 Echorouk Benna TV can be received in the all Middle East and North Africa region, through the Nilesat/Eutelsat 7W satellite.